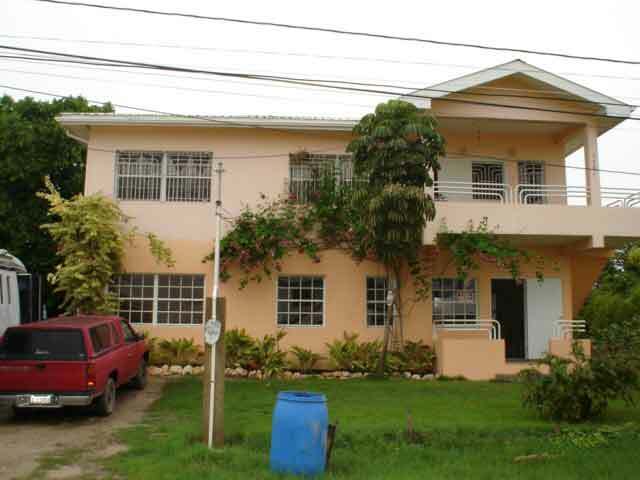 Belize Appraisal Services Ltd. is one of the leading property valuation companies in Belize. Our company has provided efficient, and professional valuation services to many international and local clients. Our team works closely with many other professionals in related fields. These include: real estate agents, contractors, architects, attorneys, developers, and professional bankers.